Super Foods : Wyman's Wild Blueberries 15 oz. 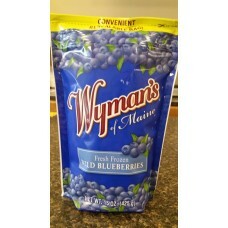 Home » Grocery » Super Foods » Wyman's Wild Blueberries 15 oz. 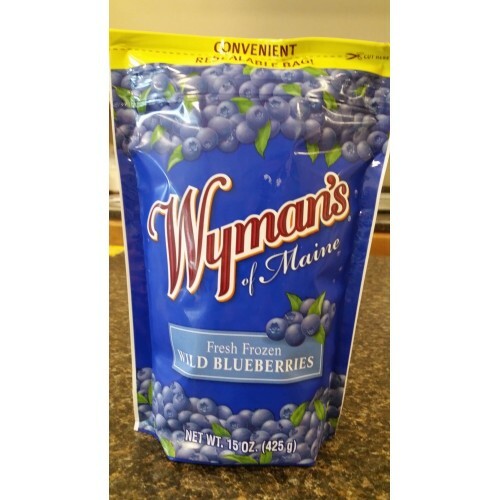 Wyman's Wild Blueberries 15 oz.